Free from: dairy, egg, peanut, tree nut, soy, sesame, mustard, animal product. It’s finally feeling like Spring is here to stay. Which is great because Winters here in Canada tend to drag on far too long. Much has been happening over here — I’m getting ready to teach a term in a couple of weeks so I’m really looking forward to that. At home, I’ve been busy cooking and baking many delicious foods that I can’t wait to share with you. 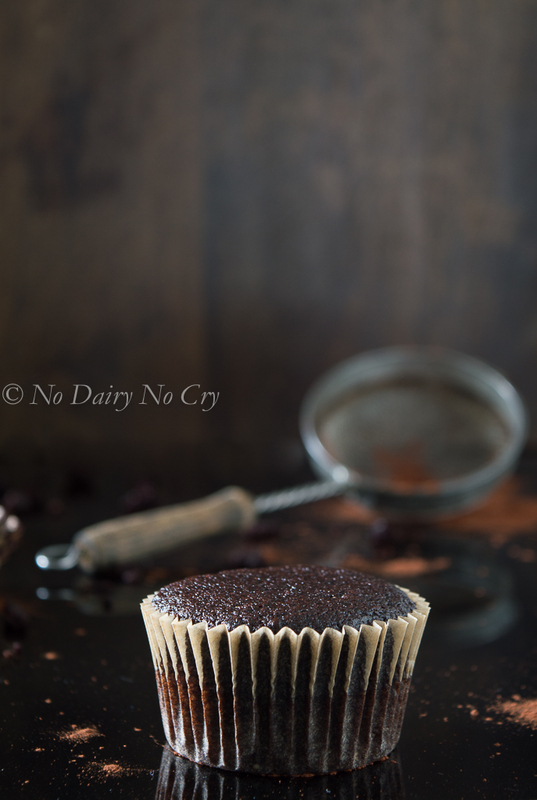 Speaking of which, Alex from Baking for Friends has done an incredible job at featuring No Dairy No Cry on her blog. I talk about the challenges of living with food allergies and there are some great tips on what products I love to use for cooking and baking. There’s also an amazing recipe for the Best Chocolate Cupcakes ever. The recipe was actually adapted from one of Alex’s delicious creations. She’s so talented in her own right and it was such a pleasure to have worked with her on this project. The recipe for these cupcakes has been requested countless times, so I’m ecstatic to finally say that you now have access to it. It’s like a 2-in-1 recipe day! 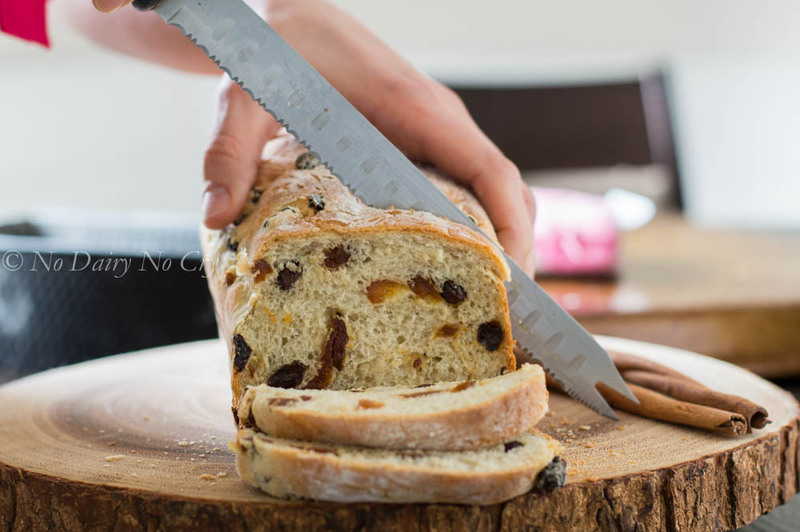 Make this Raisin Bread ASAP because you just can’t afford to wait. 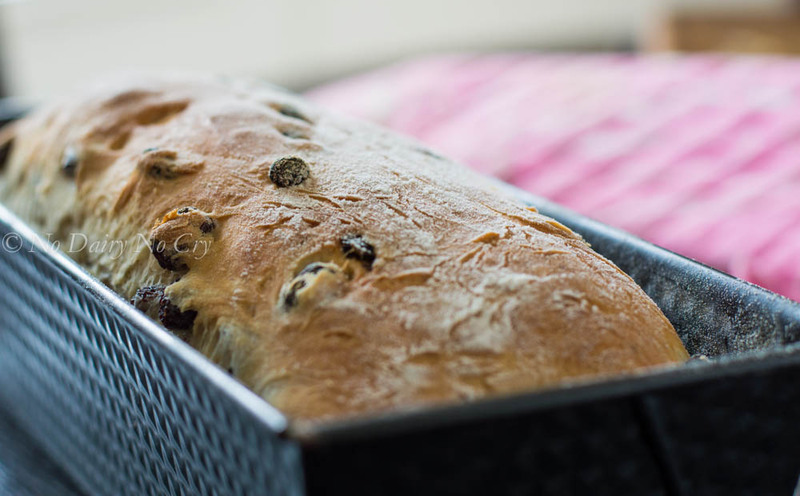 Fill your kitchen and your house with delicious aromatic cinnamon-y flavours and savour every bite of that yummy loaf. Hope you enjoy making this bread as much as I do for my family. 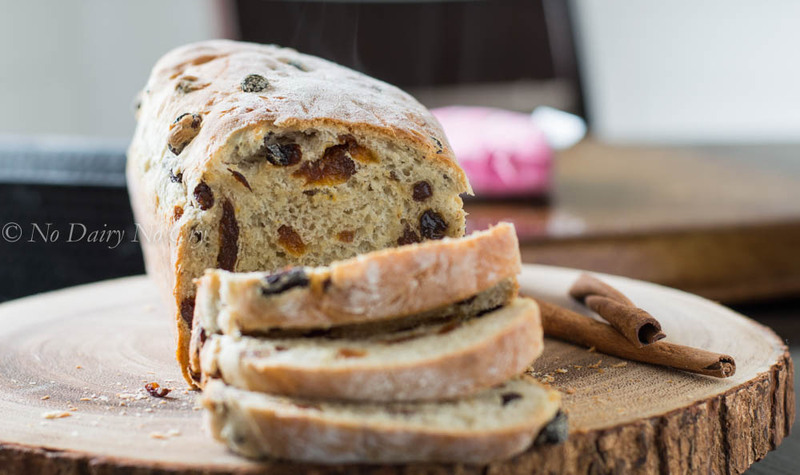 Fill your whole house with cinnamon-y goodness with this delicious warm and soft bread filled with raisins, apricots, and cinnamon. Sweetened with a touch of honey. 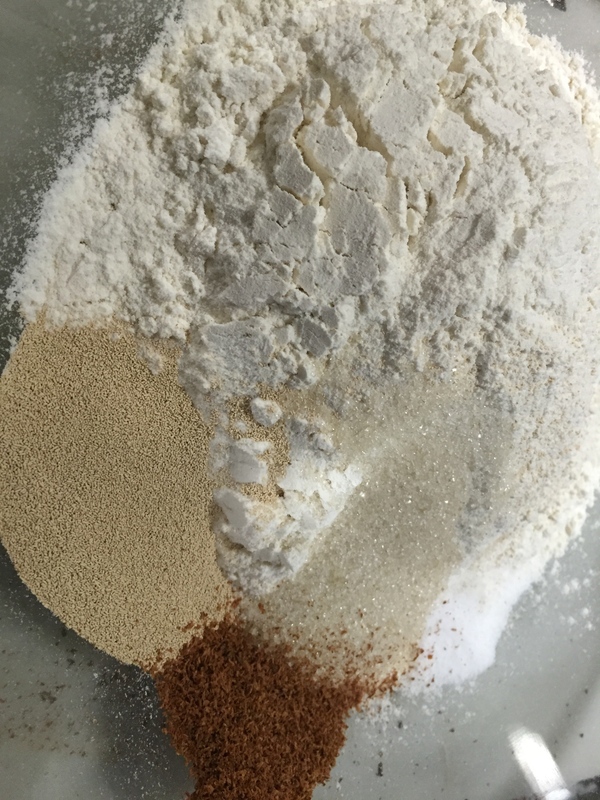 In a large bowl, mix together flour, sugar, yeast, cinnamon, and salt. Add water and kneed dough well. 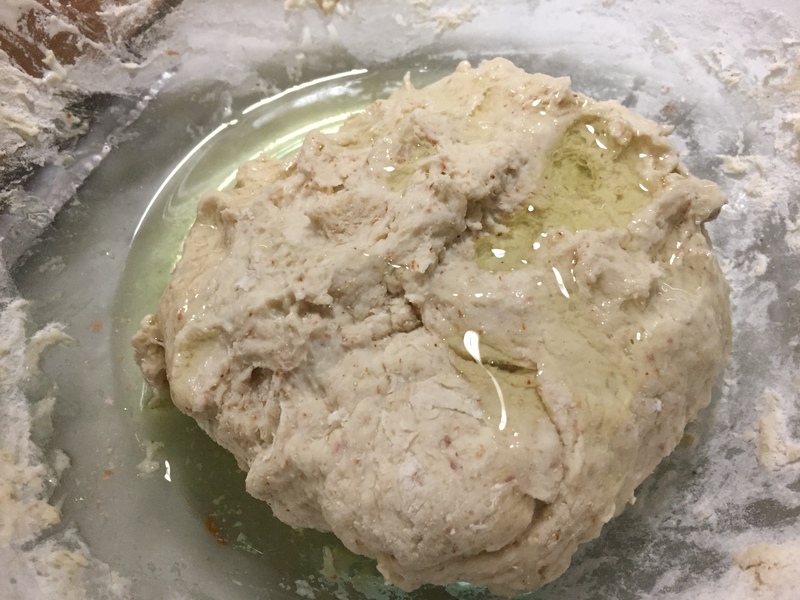 Follow with the oil and continue to knead the dough until all ingredients are incorporated. Cover the bowl with saran wrap and top with a kitchen towel. Let proof for 30 minutes. 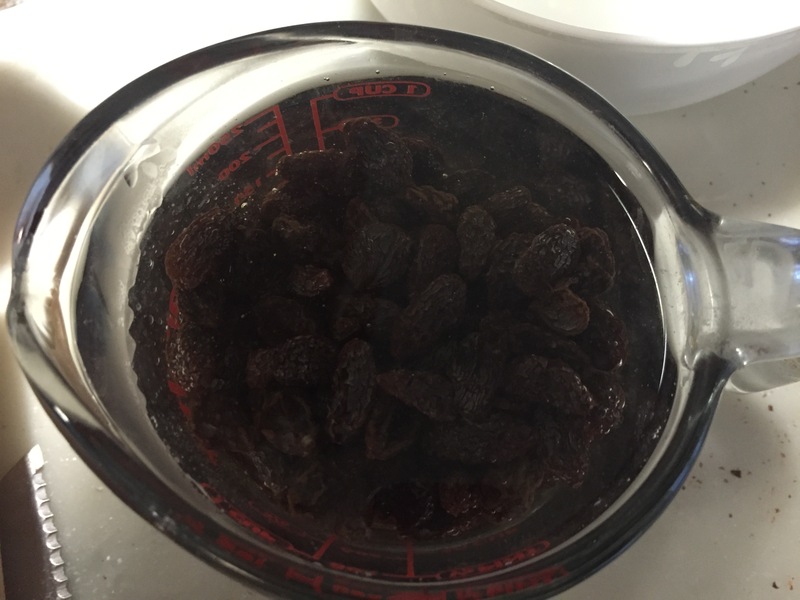 While dough is rising, place raisins in a bowl or measuring cup, and top with very warm/hot water. 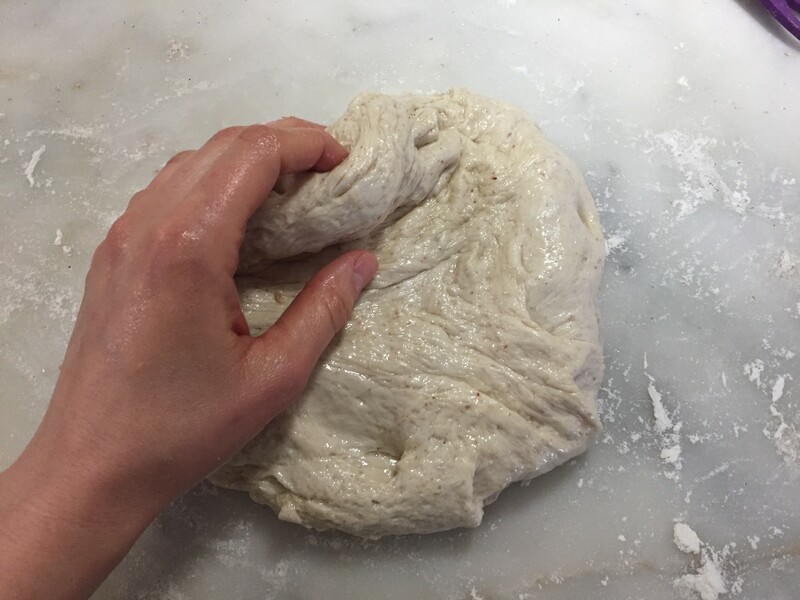 Remove dough from bowl and knead well on a floured work surface, adding a bit of flour as you go so dough doesn't stick. 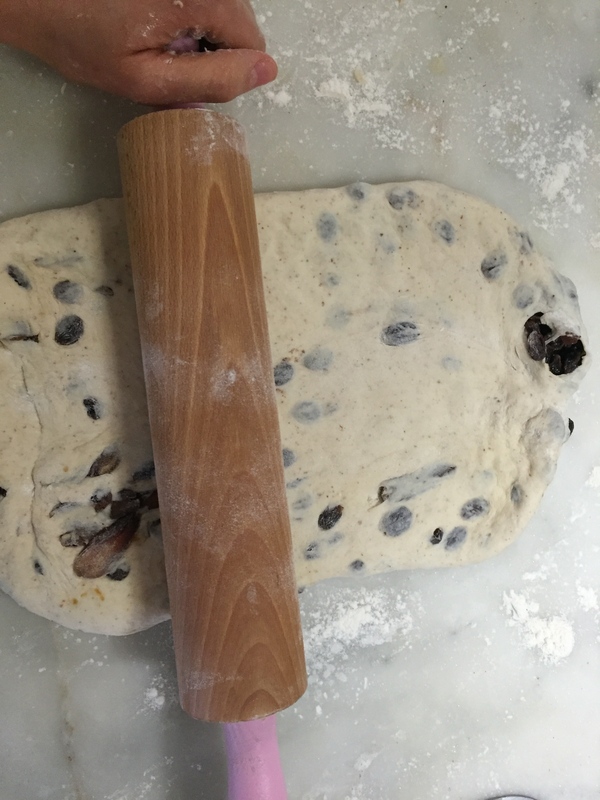 Then, using a rolling pin, spread dough and add 1/2 of raisins and 1/2 of sliced apricots and fold dough over then roll and fold dough several times. 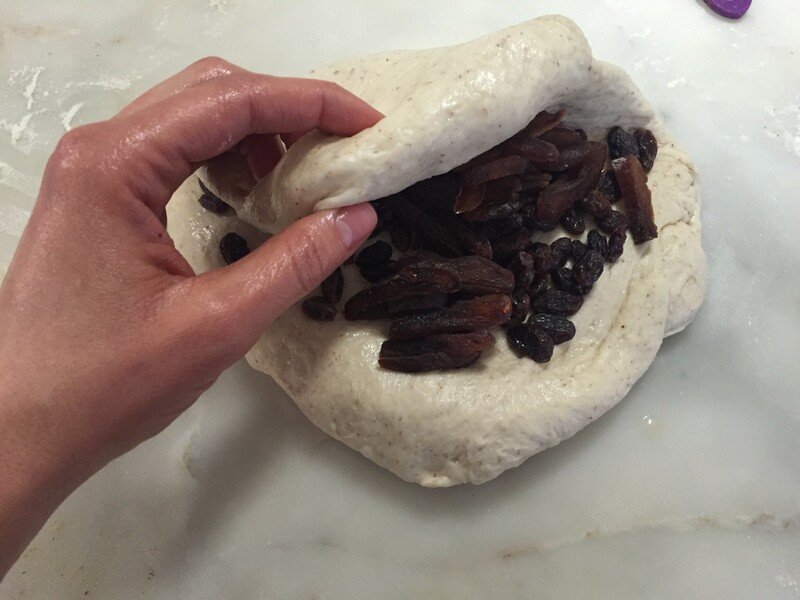 Add remaining dried fruits as you continue to fold and roll the dough. 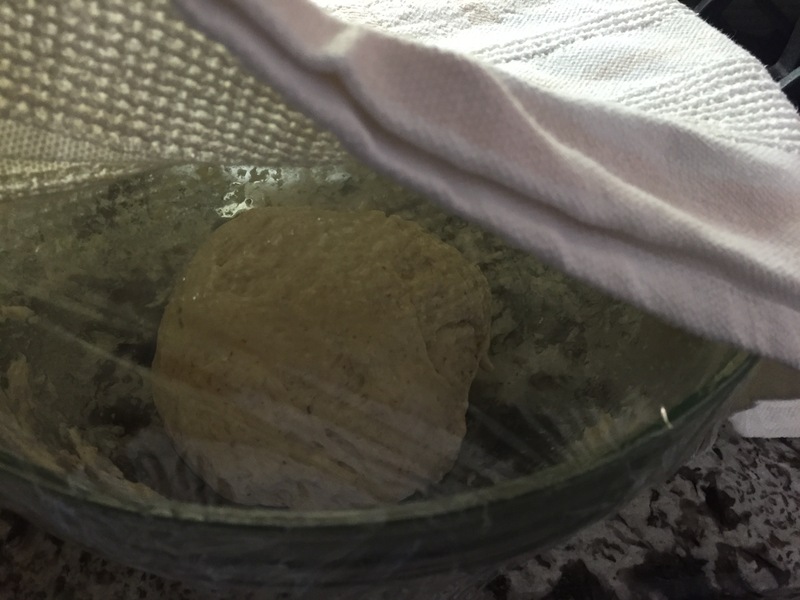 Finally, drizzle the honey, fold, and roll another 3-4 times to incorporate honey into dough. 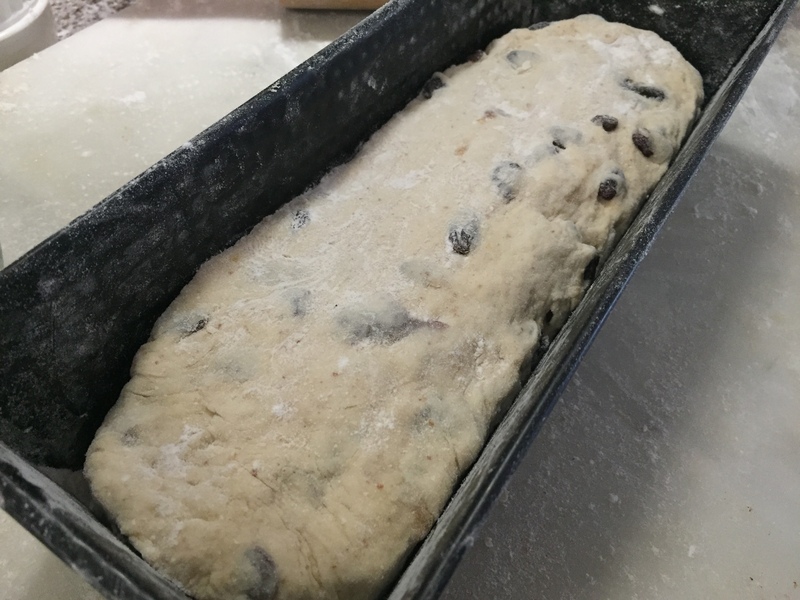 Place in the prepared pan and allow dough to rest for approximately 10 minutes. 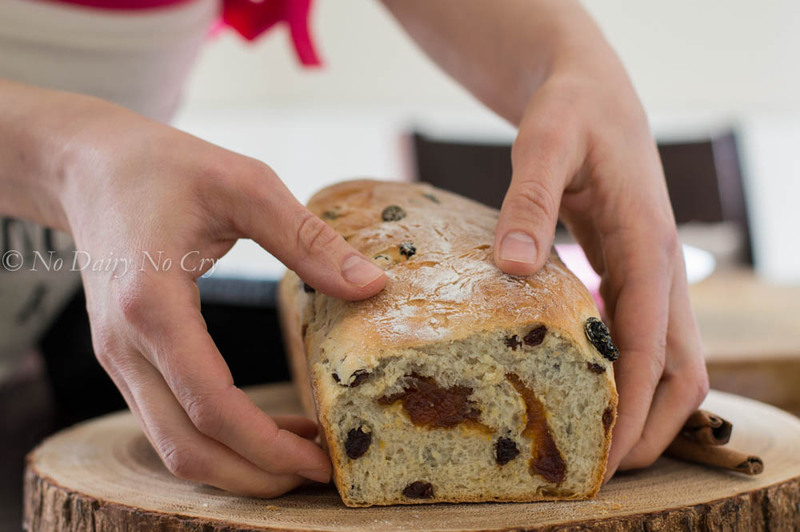 Remove from oven and leave bread to rest in the pan for 5-10 minutes before removing and slicing. 2. In a large bowl, mix together flour, sugar, yeast, cinnamon, and salt. 3. Add water and knead dough well. 4. 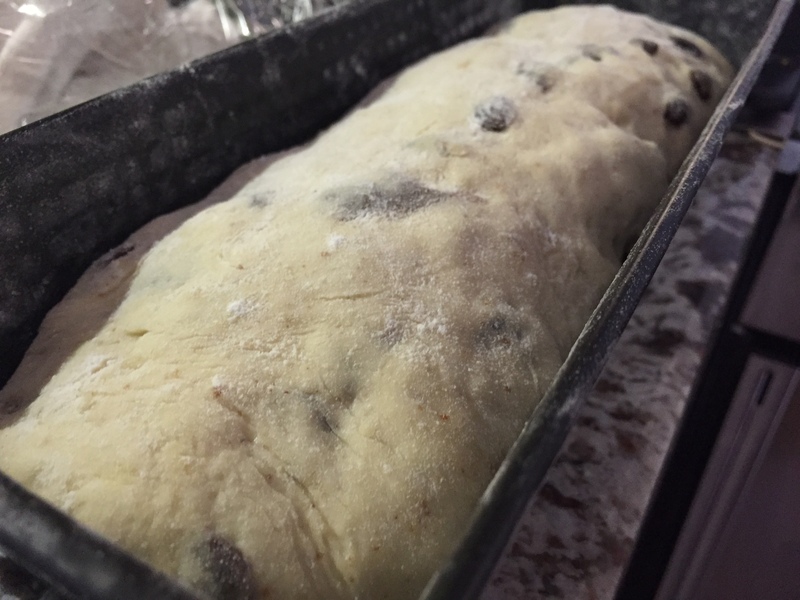 Follow with the oil and continue to knead the dough until all ingredients are incorporated. 5. Cover the bowl with Saran wrap and top with a kitchen towel. Let proof for 30 minutes. 6. 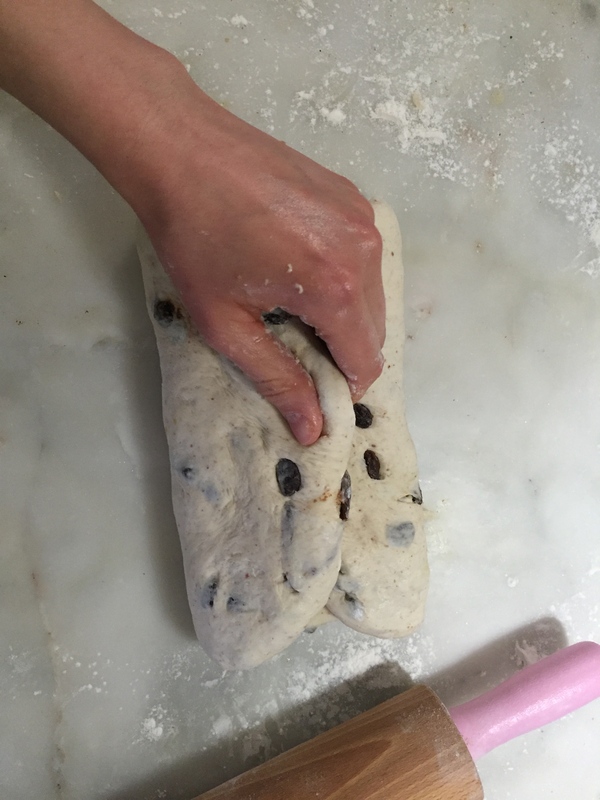 While dough is rising, place raisins in a bowl or measuring cup, and top with very warm/hot water. 7. 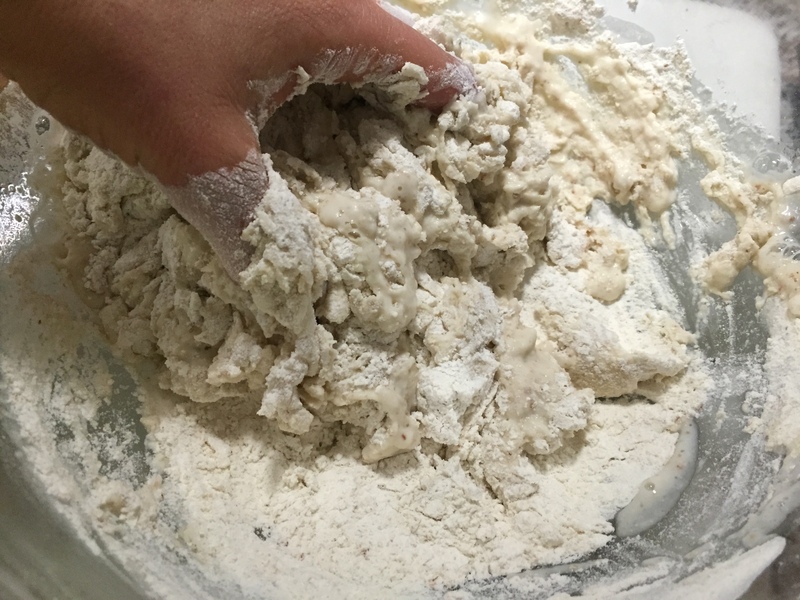 Remove dough from bowl and knead well on a floured work surface, adding a bit of flour as you go so dough doesn’t stick. 8. 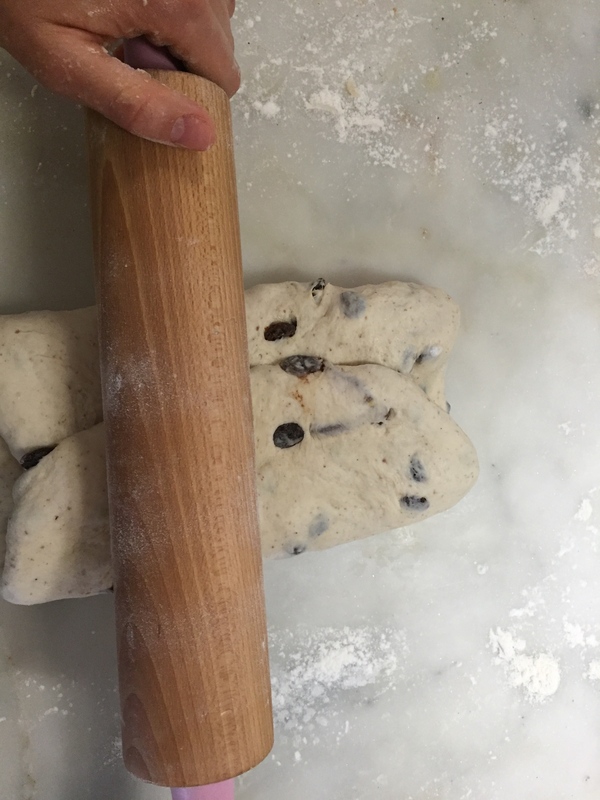 Then, using a rolling pin, spread dough and add 1/2 of raisins and 1/2 of sliced apricots and fold dough over then roll and fold dough several times. 9. 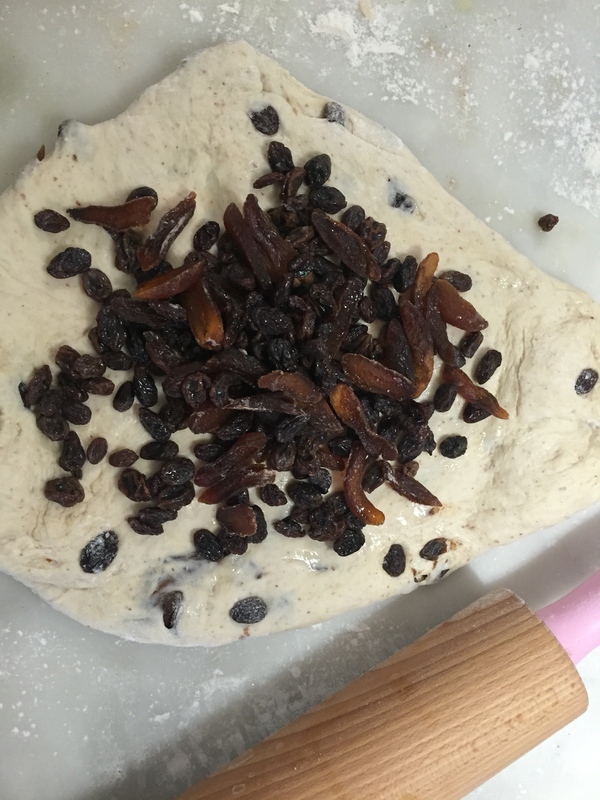 Add remaining dried fruits as you continue to fold and roll the dough. 10. 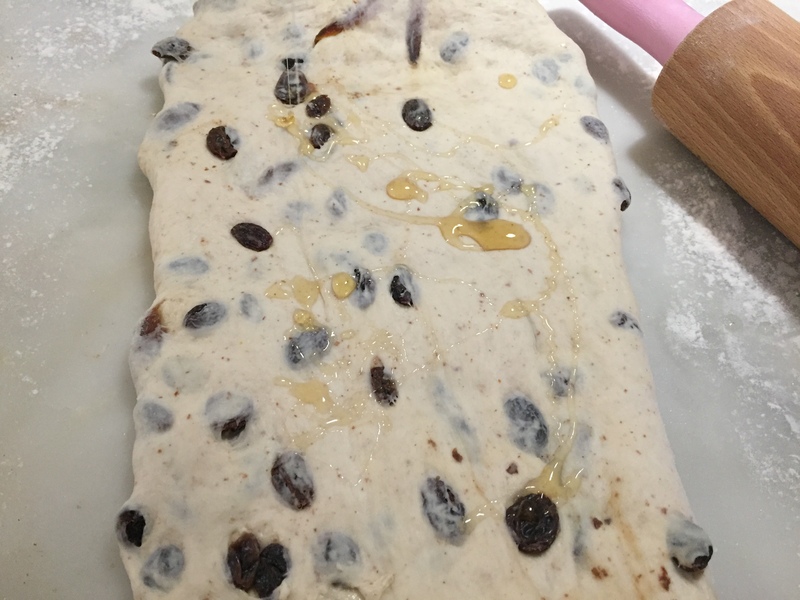 Finally, drizzle the honey, fold, and roll another 3-4 times to incorporate honey into dough. 11. Shape dough to size and place in the prepared pan. 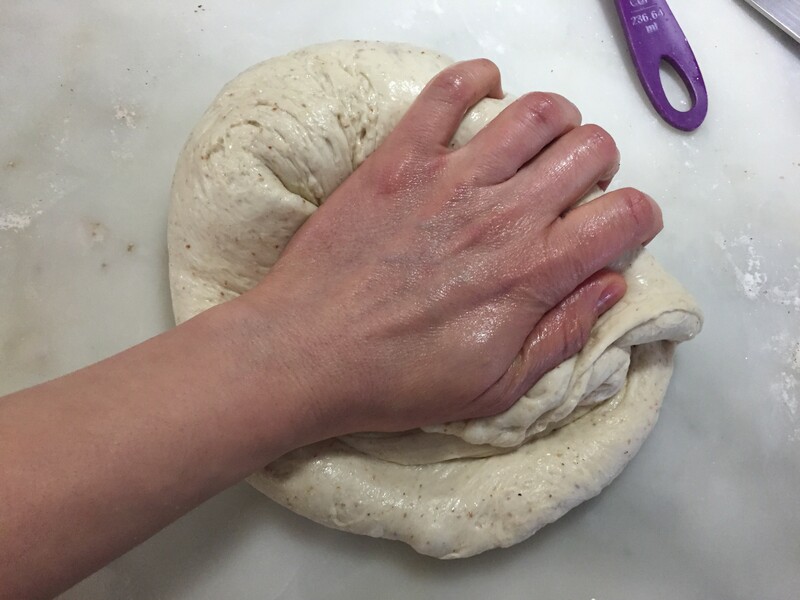 Allow dough to rest for approximately 10 minutes. 12. Place in the preheated oven and bake for 30 minutes. 13. Remove from oven and leave bread to rest in the pan for 5-10 minutes before removing and slicing. What a delicious looking bread. I’m imagining it toasted with coffee in the morning or a big mug of tea for an afternoon snack. My 2 year old grandson loves raisins. He also loves to cook and bake. I need to make this with him. Thanks for sharing! Be well.